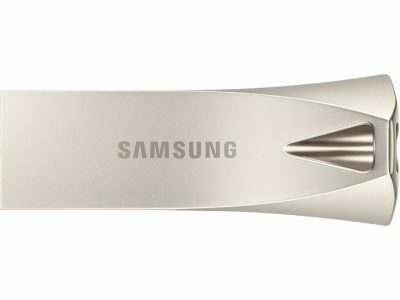 Newegg.com has a Samsung 128GB USB 3.1 Flash Drive Sale, $24.99 - Free Shipping. Expires Soon - $45 at amazon. Highly rated 4.5 out of 5 stars.